The Healing Arts Center provides everything you need to reach your health and wellness goals. Whether you're seeking acute or chronic pain relief, stress reduction, help with infertility, physical rehabilitation, anti-aging treatments or just plain relaxation, our staff are here to provide safe, effective treatment and classes to help you on your way. Our center's goal is to maximize your body's function, increase energy, give you a higher self-esteem and provide an overall improvement in your quality of life. We named it the Healing Arts Center because every practitioner on the team has a wide repertoire of integrative techniques and treatments to draw upon. We believe the art of healing is in the creative application of techniques and the mix should always be fresh, responding to the demands of the moment. After all, we believe every patient is unique and every day presents a new challenge that demands our creativity. Over 40 Million Americans (about half of all adults) suffer from a chronic illness. By 2020, that number is expected to rise to 157 Million. According to the New England Journal of Medicine, people with chronic conditions receive only 56% of the recommended preventive health care services. At The Healing Arts Center, we are dedicated to supporting those living with chronic conditions, and helping them live with a higher quality of life every day through effective, natural treatments. Throughout my 16 years of treating patients going through cancer treatments, I can say without doubt that acupuncture helps. It can help reduce pain caused by both chemotherapy and the original cancer. It can help with the side effects of western treatments. And it also helps calm the shen, the spirit, so that healing can occur on our deepest levels. Learn more about our Co-Founder's experience living through cancer. Cancer is one of the most challenging chronic illnesses one can face. 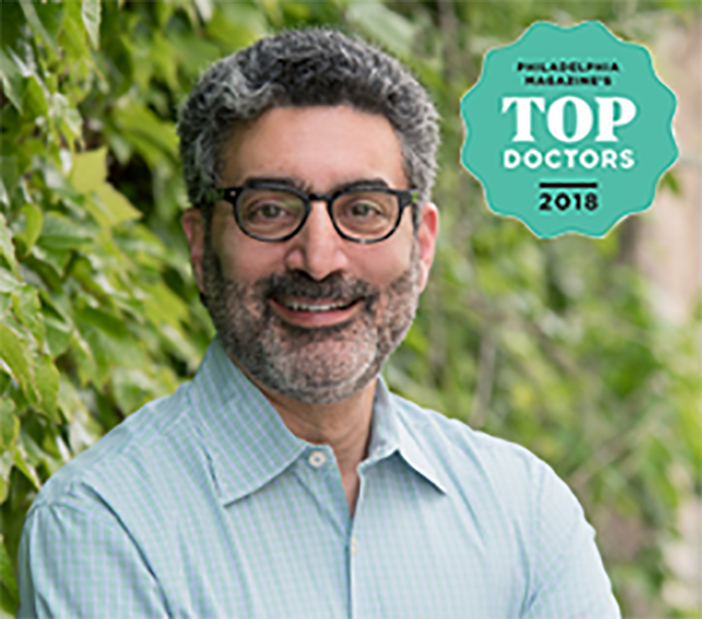 Our Integrative Medicine doctor, Dr. Steven Rosenzweig, offers natural therapies and supportive care for patients who are seeking greater symptom relief, vitality and well being. If you or a loved one has been diagnosed with cancer, consider talking with us about how he can support you. Looking for the Healing Arts Community Acupuncture? Copyright © 2016. Healing Arts Center LLC.